Home Depot has an advantage when it comes to other competitors in the market. They go above and beyond for employee satisfaction. With more than 385,000 people, it is not an easy task. They motivate, provide incentives, and strive to maintain a diverse workplace where everyone is valued. As the fifth largest employer in this country, they have created a name for themselves by giving back to the communities where the stores are located. While the headquarters is in Atlanta, they have 2,200 retail locations around the country, and several in other countries too. 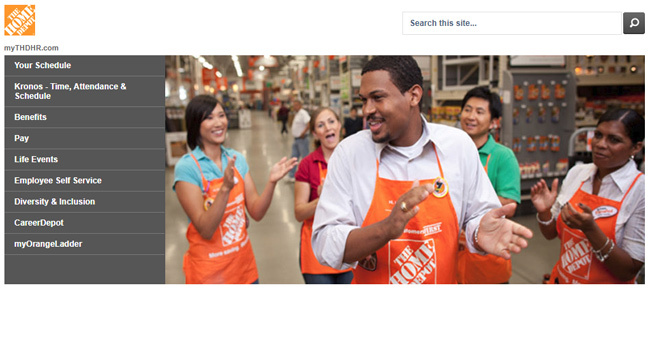 Employees can stay connected with their online self-service portal called the THDHR. Let’s see how to successfully complete a MyTHDHR login through just a few basic steps. 1. Log onto your computer to the www.mythdhr.com portal. You will see a large table of contents on the side for you to choose what you need. 2. The first time you visit myTHDHR login, you may find it a bit confusing. There is no “sign in” spot that jumps out at you. 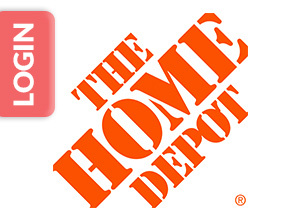 If you look under the Home Depot icon, you will see some various actions. These include schedule, time and attendance, benefits, pay, and life events. Click on the action you need to be directed to the log-in screen. 3. The system will prompt you to enter your store number, username, and password. These items must be obtained from management at your local store. Whether you want to log in from your computer, smartphone or tablet, it makes no difference. This site is optimized to allow you to do so. Unfortunately, there is no dedicated app for employees on mobile platforms. On the other hand, there are a couple that are related to the retail store. Nonetheless, you can log in to your work account using a browser from any device. 1. Open your phone or tablet’s browser and go to the www.mythdhr.com portal. 2. Proceed with clicking on an icon and entering your username and password. The site is optimized for mobile phones too. Though the site is self-explanatory, you may encounter technical difficulties from time to time. The technical support department is always ready to help. 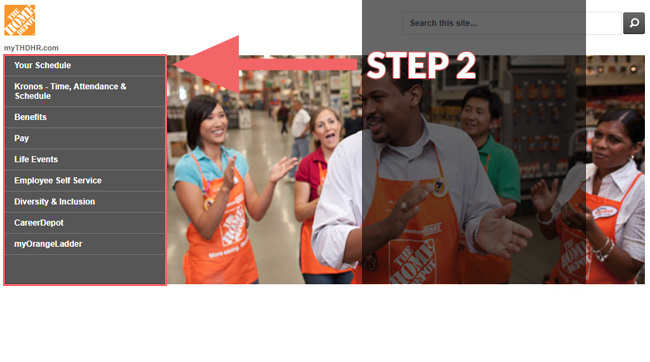 You can email them with any problems you may have encountered at myTHDHR@homedepot.com. If this means of communication is inconvenient to you, you can call them at 1-866-698-4347. Support is open Monday through Friday from 8 am till 8 pm and on Saturday from 8 am till 5 pm. They are closed on Sundays. 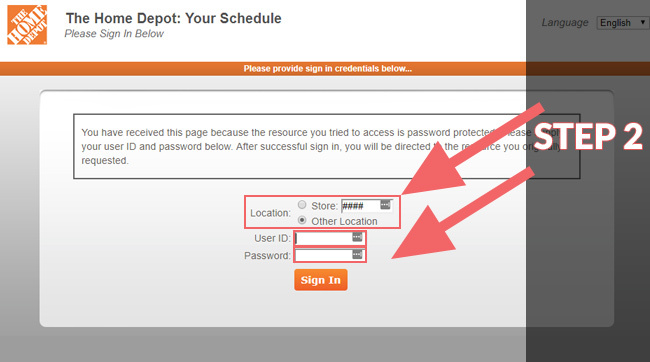 Keep in mind that the corporate office cannot answer questions about MyTHDHR Login. Instead, they will direct you to the technical support department for assistance. However, corporate may help you with other employee issues you may encounter.